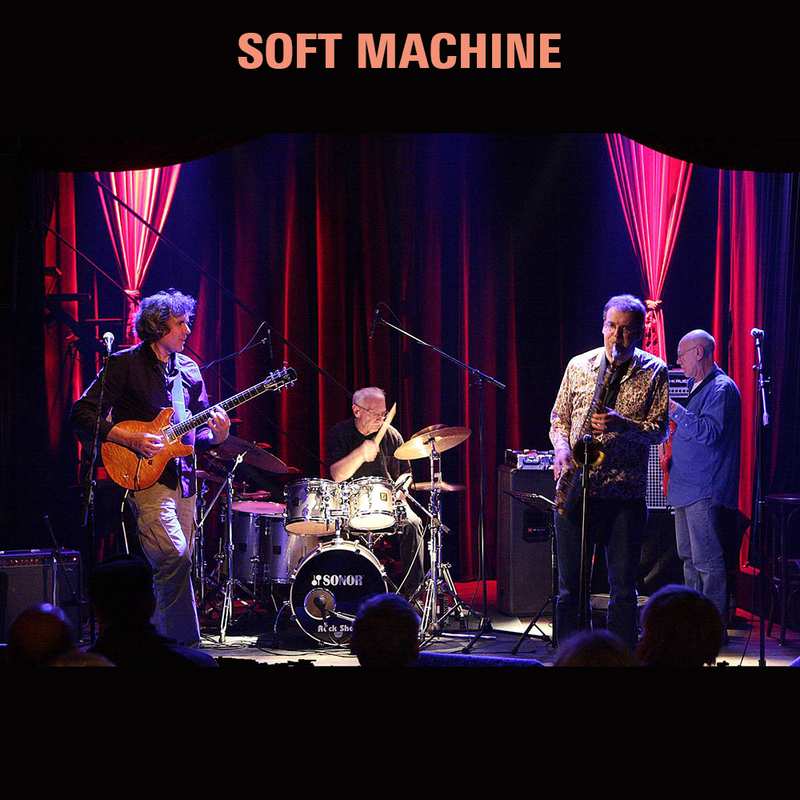 The original jazzrock band of the late 60s, Soft Machine became a legend. The band now comprises three long-standing members: John Etheridge (guitar), John Marshall (drums), Roy Babbington (bass) and multi instrumentalist, Theo Travis. 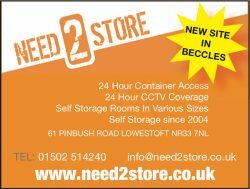 After completing a 50th anniversary world tour, this is a real coup for Lowestoft.